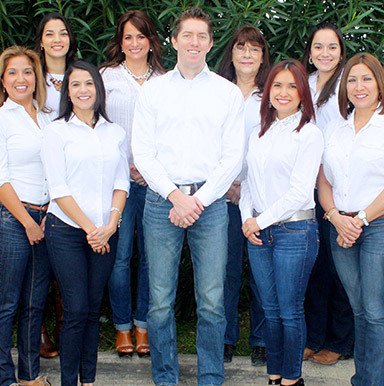 We strive to provide our patients with state-of-the-art dental care. That's why our Los Fresnos dental office is equipped with the most advanced technology to provide optimum results! Diagnodent by KaVo: Laser diagnosis for thorough and accurate detection of decay. Sterilization Techniques/Infection Control: We have the most advanced techniques available. In addition, all of our assistants are OSHA trained and certified. A partnership with “The Tooth Studio”: A highly regarded dental lab in San Antonio, specializing in perfect shade matches and a flawless, custom fit. Zirconia Crowns: Computer scanned and made by computer-guided lathes. 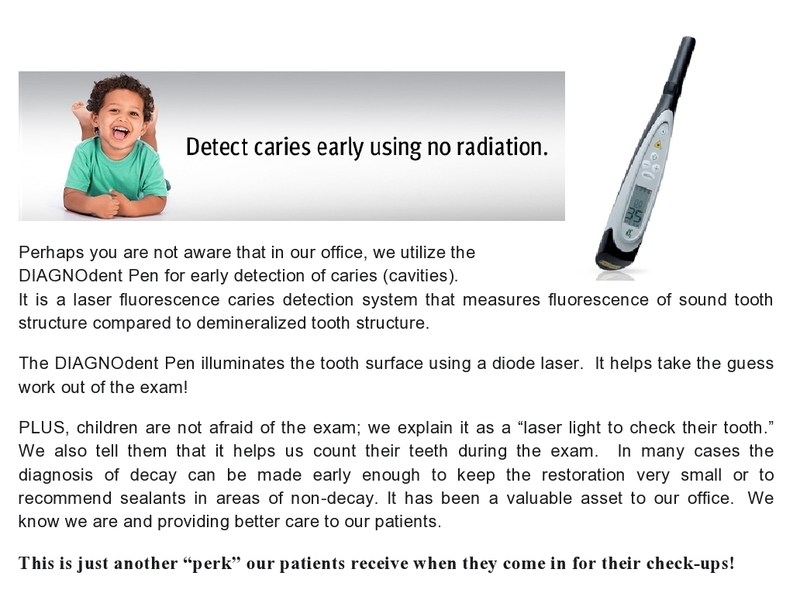 Laser Technology: Essential for the early detection of cavities.